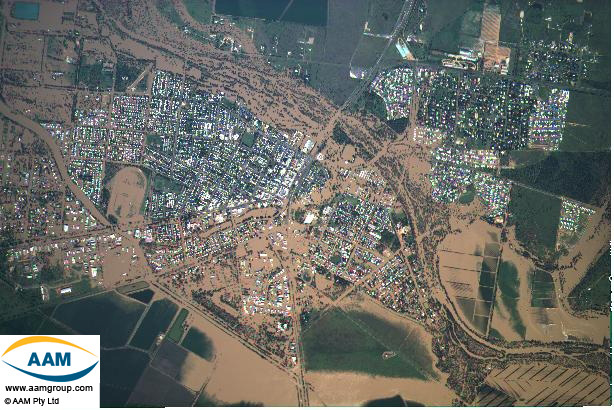 Following an analysis of the causes and effects of the January 2008 rainfall and flood event in Central Queensland, C&R Consulting became aware of the systemic lack of consistency in the assessment of rainfall intensity and duration patterns of the seasonally arid tropics. 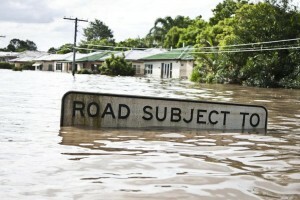 This largely represents major discrepancies between both modeled data and empirical records, and the paucity of long-term rainfall records in comparison with the temperate regions of Australia. 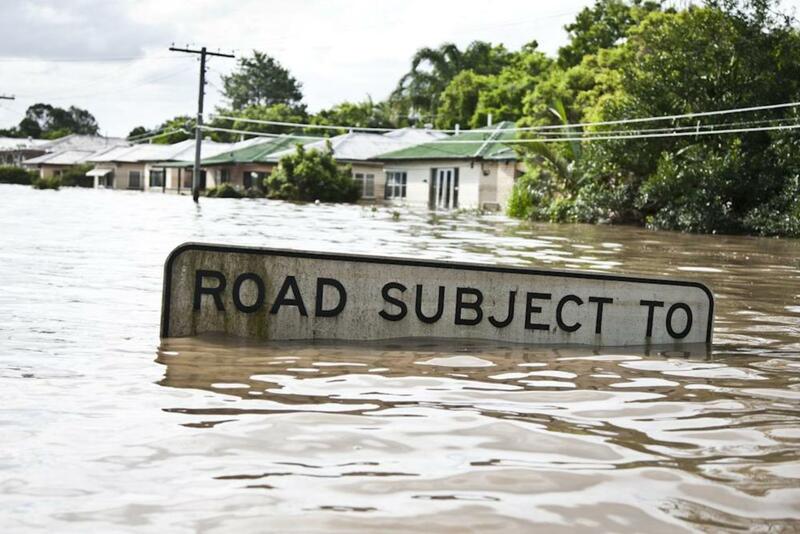 The most pressing outcome of this lack of consistency is its impact on the measurement of extreme rainfall events and definition of appropriate risk mitigation measures for such events. C&R believe nothing exists in isolation, either in time or space. Ecosystems are inter-related and dependent on the physical environments (e.g. geomorphology, soil characteristics, geology and hydrology) in which they exist. Our solutions to environmental problems are based on GeoMimicry, working with, rather than against the landscape, promoting solutions that are favourable to both the physical environment and the infrastructure that is essential to the efficient management of the industrial, agricultural and social network existing within that environment.